False flags on Illuminati cards: Boston marathon and up-coming US scout jamboree! Boy Scouts Jamboree 2013 False Flag Alert! Boston Marathon bombing a false flag event? BOSTON FALSE FLAG ATTACK ILLUMINATI EXPOSED!!! False Flag ‘TERROR’ always comes back to the ‘Illuminati Cards’..! 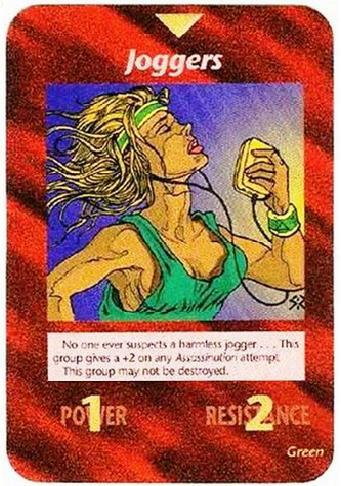 Illuminati card shows Aurora Colorado shooting? […] There are some similarities in the card and the shooting. It’s not just the buildings, but what really stuck out is the purple coat in the card like the one joker wears.